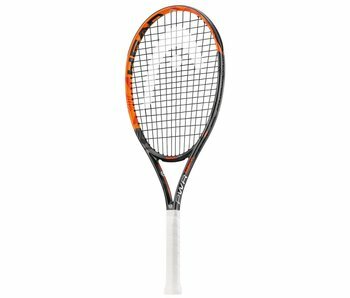 The Graphene 360 Speed MP is a light & maneuverable tour racquet. 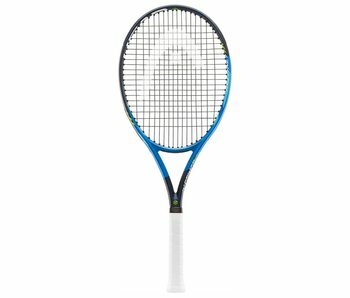 It feels and plays solid with little to be wanted. 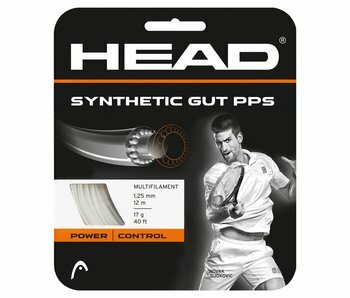 Head's Speed Pro is stable, precise and powerful. 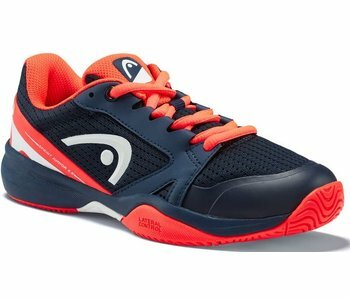 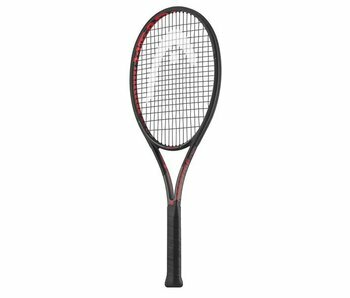 An 18x20 string pattern gives this racquet a control oriented focus. 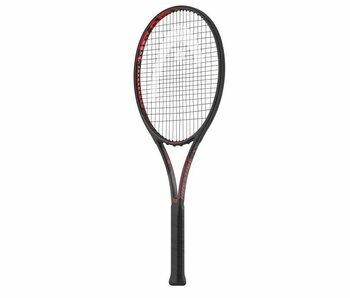 The Graphene 360 Extreme MP is a powerful, maneuverable and spin-inducing racquet. 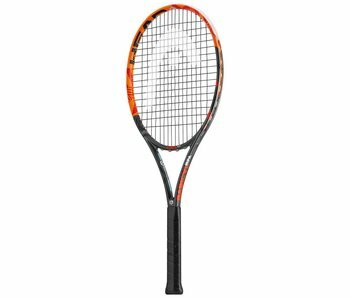 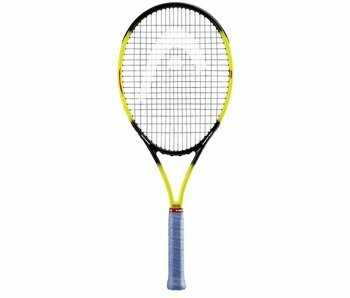 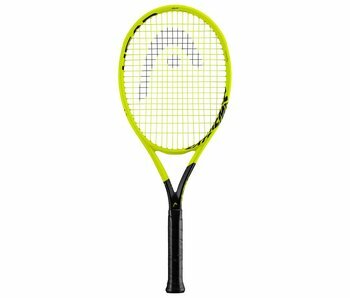 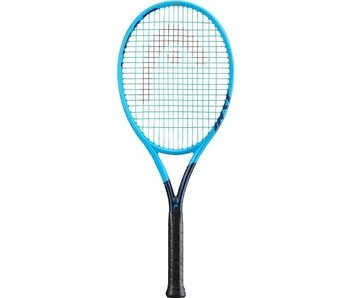 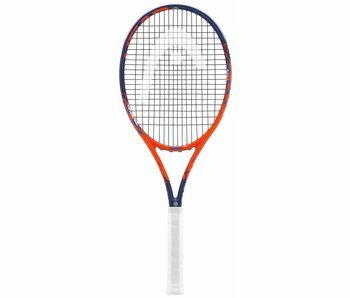 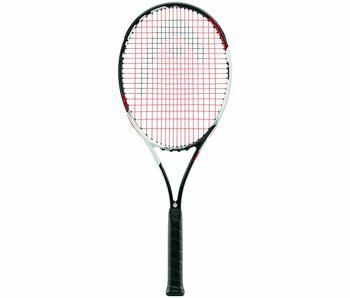 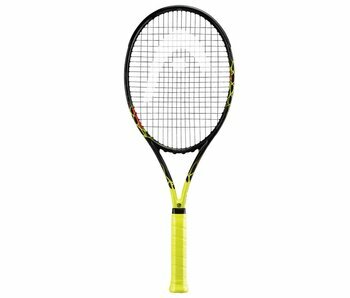 This racquet is great for beginners and intermediate level players looking for a budget friendly spin racquet. 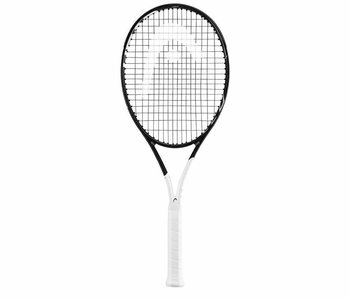 The Graphene 360 Extreme Lite is a lightweight and spin-friendly racquet. 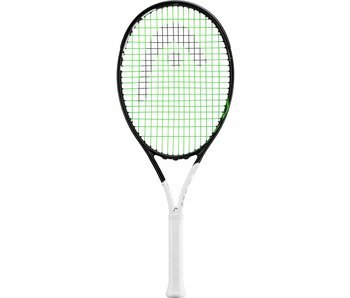 An excellent option for beginners and "adult racquet ready" juniors looking for a spin racquet. 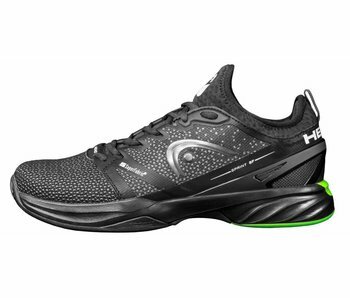 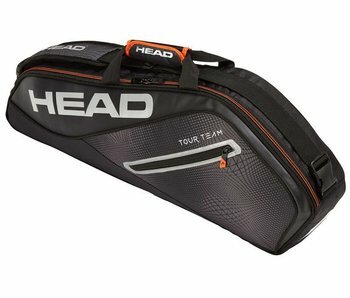 The Head Graphene 360 Speed Lite is a excellent lightweight racquet for beginner, junior or older player.